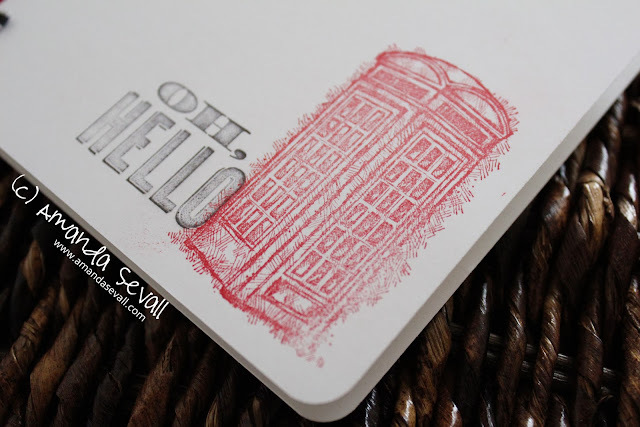 Amanda Sevall Designs: Cards: Oh, Hello. So in digging through all my finished cards getting them ready to start selling, I found these and realized I never shared them! The first was a card we did as a class back in February. I taught the technique of masking. The heart was punched out using the Hearts a Flutter Framelits for the Big Shot, then taking the negative and using it to stamp with the Chevron stamp from the Oh, Hello Stamp Set. 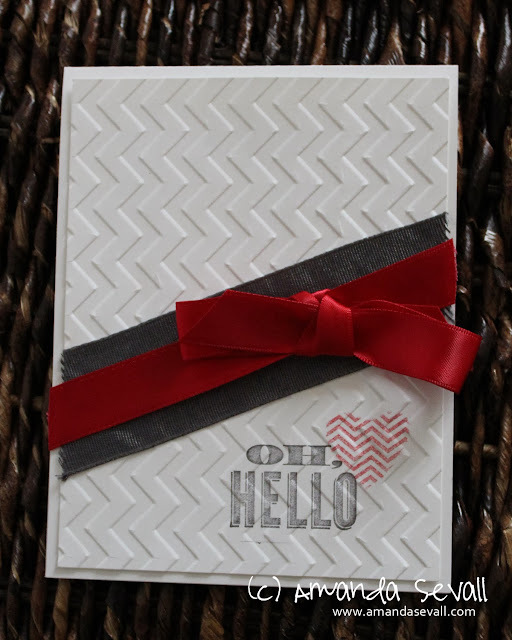 Once we stamped, we dry embossed the chevron pattern over the top. Quick and easy! Do you think these qualify as clean and simple cards?! Yep, definitely C&S! How will you be selling your cards? In person or online? This is too cute! 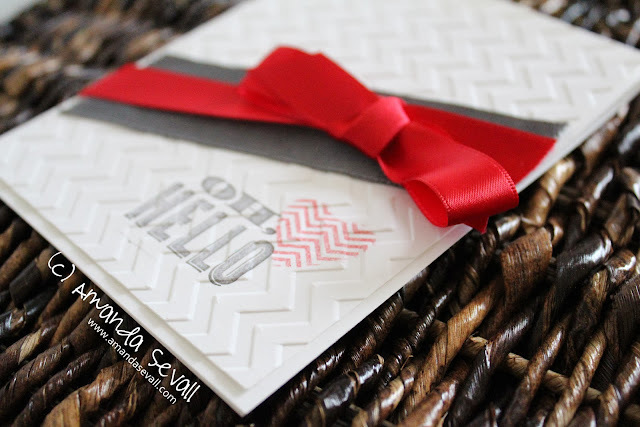 I especially love the chevron. Loved going thru ur blog !! 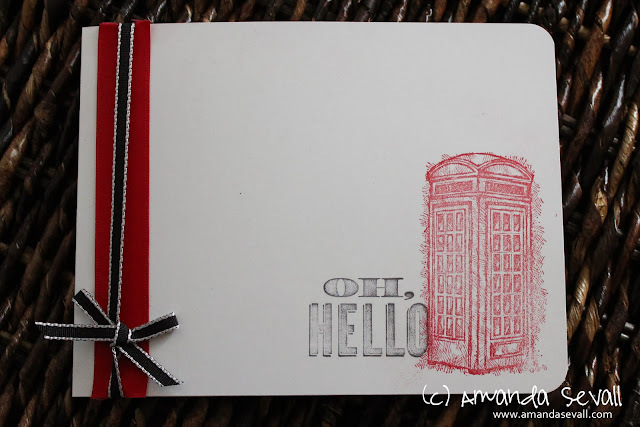 such simple yet wonderful DIY cards!! !